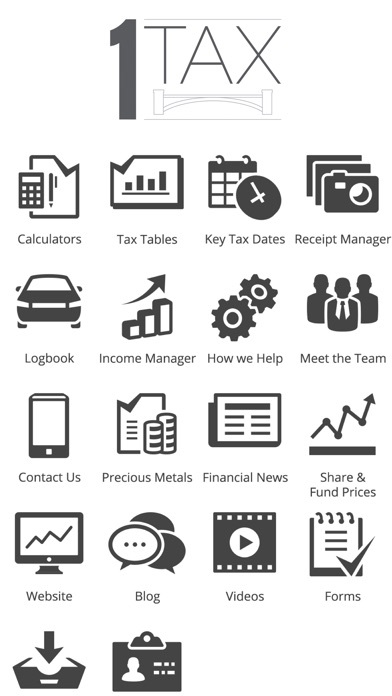 This fun, time-efficient and feature-packed App has been carefully designed for our firm's clients and contacts. It’s literally like having an accountant in your pocket. Great Features 1. 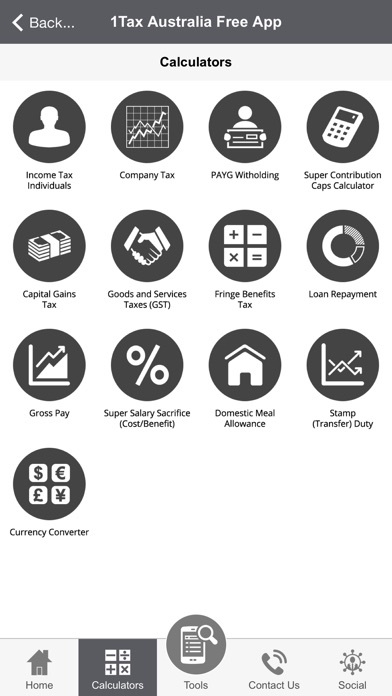 Fantastic calculators & tax tables. 2. 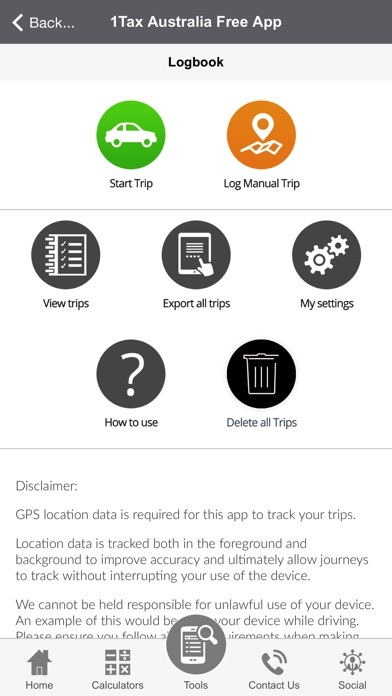 Nifty GPS log book 3. Handy Tax-Receipt Bank 4. 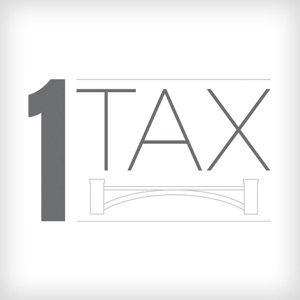 1Tax Commentary & advice. 5. Key tax dates immediately available. 6. 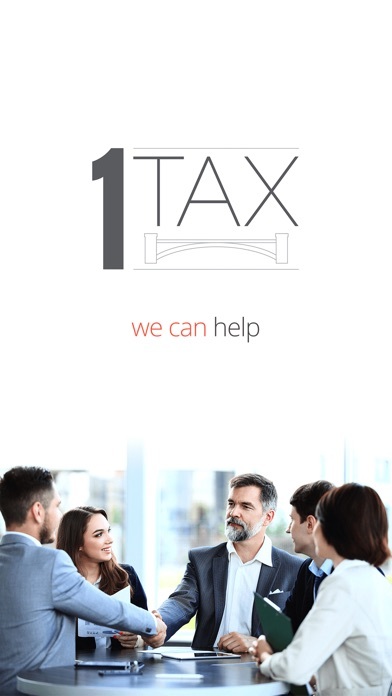 Important Tax Messages regularly distributed to App users 7. All calculators & key dates perpetually updated and always up to date.